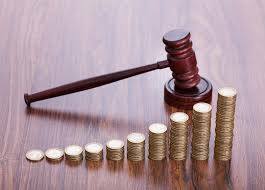 LEASE AGREEMENTS: The importance of incoming and outgoing inspections | Goldberg & de Villiers Inc. 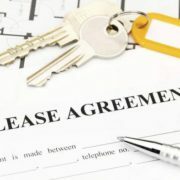 In terms of the Rental Housing Act the tenant and the landlord must jointly, before the tenant moves into the dwelling, inspect the dwelling to ascertain the existence or not of any defects or damage therein with a view to determining the landlord’s responsibility for rectifying any defects or damage or with a view to registering such defects or damage. 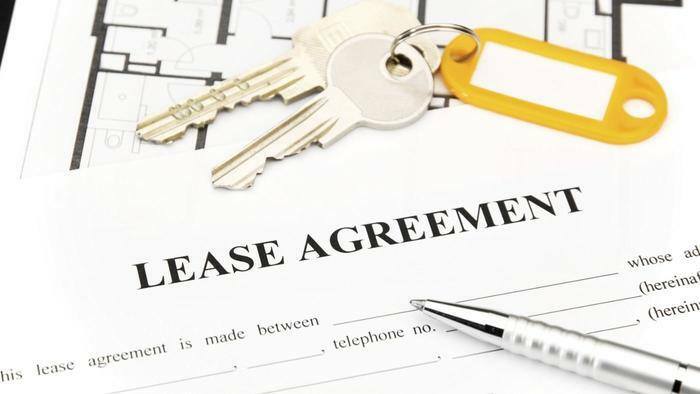 At the expiration of the lease the landlord and tenant must again arrange a joint inspection of the dwelling with a view to ascertaining if there was any damage caused to the dwelling during the tenant’s occupation thereof. Failure by the landlord to inspect the dwelling in the presence of the tenant as contemplated above is deemed to be an acknowledgement by the landlord that the dwelling is in a good and proper state of repair, and the landlord will have no further claim against the tenant who must then be refunded with the full deposit plus interest by the landlord. For more information, contact Bardine Hall on 041 501 9800. 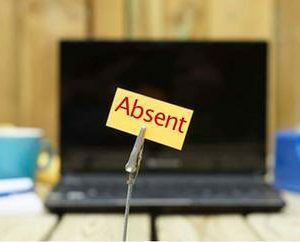 COSTS ABSENTEEISM – TOO SICK TO WORK or SICK OF WORK?